We help organisations collect, analyse, visualise and manage data. For operations, research, marketing—whatever you need. We take this insight and make get data from PDFs. Aidan founded ScraperWiki with Dr Julian Todd and raised Seed and series A funding. He worked for Mizhuo Bank in London in his early career, later starting technology company Blue Fountain Systems, a main investor in ScraperWiki. He has recently been appointed as Product Manager for the Humanitarian Data Exchange (HDX), an OpenData platform hosted by UNOCHA which shares humanitarian data. Aidan is active in a number of charities and a keen cyclist. BA (Trinity, Dublin). A technology leader, Francis created the original TortoiseCVS, which has improved version control for tens of millions of people. He was a founder of TheyWorkForYou and WhatDoTheyKnow, which show the world how to use scraping and good user experience to improve democracy. BA Mathematics (Oxford). Trained in chemistry and nanotechnology, Steve is an experienced biomedical materials researcher. Now, he is combining these analytical skills with a lifelong technology interest to solve scraping and data mining problems using Python tools including lxml, NLTK and scikit-learn. MChem (Oxford), MSc and PhD (Leeds). 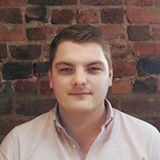 Tristan began his marketing career at university, building websites for small businesses and teaching them how to maximise their exposure. He then co-founded award-winning tea company PHOM Tea as part of a university project, and ran point on consumer sales and marketing. BA Business and Public Relations (LJMU). 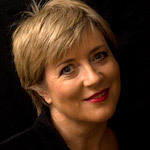 Aine began her career selling HP computers and software to large enterprise customers in the finance, pharmaceutical and mining sectors. She created Pygmalion, Microsoft’s first UK Gold Certified Partner and developed business relationships with the City of London’s top 20 leading financial institutions. BBS (Trinity, Dublin). 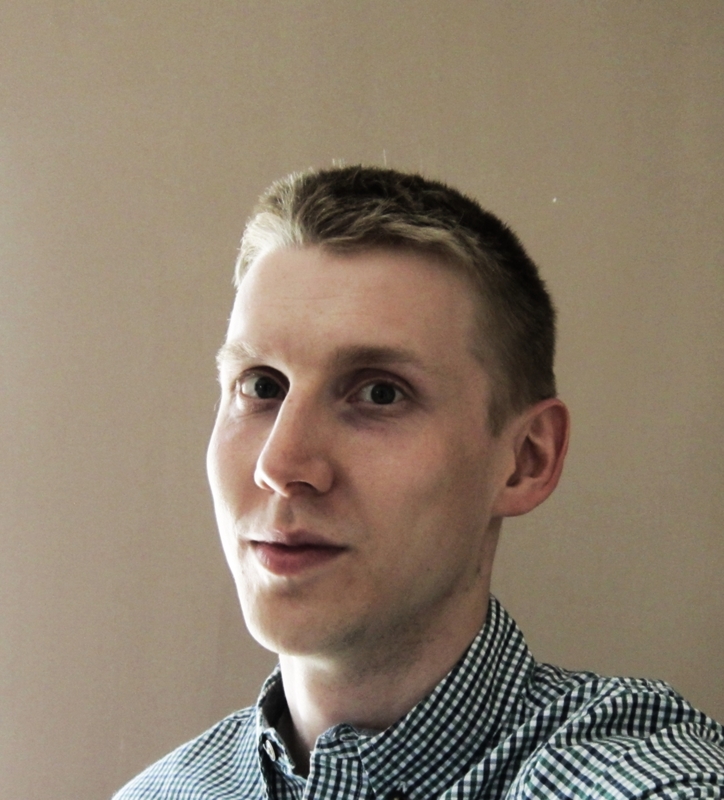 Previously a particle physicist at CERN, Peter is interested in big data and the power of technology to solve problems. With his knowledge of networks and binary file formats he can extract data from anything. A generalist with a nose for programming languages, he bridges the gap between the data scientists and the platform operators at ScraperWiki. 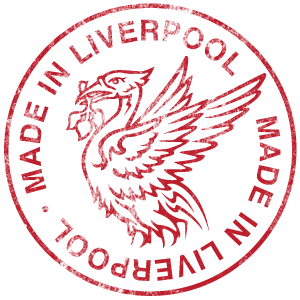 MPhys (Manchester), PhD Particle Physics (Liverpool). Coming to ScraperWiki from Spotify, Uwe knows how to build scalable, fault-tolerant, distributed systems. He has extensive experience in enterprise applications, including risk assessments, fraud detection, bank transactions, database replication and performance optimizations, at companies like Klarna. M.A. (DHBW), M.Sc. (KTH). CEO of Canonical. World-class business person bringing global experience with Ubuntu, open source software, and high growth companies. 10 years of computational geometry for machine tool software at NC Graphics, followed by 4 years’ part time web scraping and parsing UK Parliament transcripts for TheyWorkForYou.com at mySociety whilst developing a new generation of geometric software for HSMWorks, now part of Autodesk. Julian is one of the founders of ScraperWiki. BA Pure Mathematics (Cambridge), PhD Vector Algebra (Bristol). Back in 2003, ScraperWiki’s founders were the first people in the world to write computer programs to download Government information and make it more accessible to citizens. They created websites like TheyWorkForYou, which inspired the Sunlight Foundation. ScraperWiki was founded in 2009 by Julian Todd and Aidan McGuire. We received initial funding from British TV station Channel 4. After fostering an active community of open data coders and data journalists, ScraperWiki won the Knight News Challenge in 2011. In 2012 ScraperWiki closed a million dollar round of investment led by EV, to improve our platform for coders and build out our business offering. As well as our awesome team, above, we’d also like to thank; Richard Pope, product manager for the first version of ScraperWiki; Zarino Zappia, Chris Blower, Ross Jones, Tom Mortimer-Jones, Anna Powell-Smith, Mike Richardson and Sym Roe, who helped build it; Nicola Hughes, Judith Townend, Zach Beauvai, Ed Cawthorne and Paul Furley; Tom Steinberg and Jamie Arnold, for mentoring; and Francis Davey, for legal advice. Our logo is a ‘wheel tractor-scraper’ (like a huge cheese slice for moving soil) and it was designed by James Weiner. The ScraperWiki website is Open Source and licensed under the Affero GPL. Check us out on Github.